The new composition of Tallinn City Council convened for its first meeting on Thursday, where the council elected Mihhail Kõlvart (Center) its new chairman, and Toivo Tootsen (Center) and Mart Luik (IRL) its deputy chairmen. 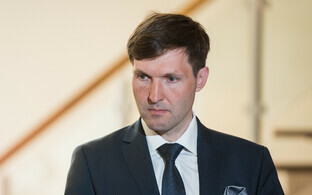 The city council elected Center Party member Mihhail Kõlvart chairman with 41 votes. Social Democrat (SDE) Helve Särgava, the other candidate for council chair, received 33 votes. Longtime Center Party group chairman Toivo Tootsen was elected first deputy chairman of the council with 43 votes. The opposition then nominated Ülle Rajasalu (Reform) and Mart Luik (IRL) as candidates for second deputy chair. Luik won with 43 votes, hinting at the Center Party's support. Kristen Michal, who had been the Reform Party's mayoral candidate in the recent local elections, posted a pointed critique on social media in which he noted that the first Tallinn City Council meeting proved that in addition to the Estonian Greens, the Pro Patria and Res Publica Union (IRL) is also on the Center Party's side in Tallinn. "The price is a few-thousand-euro job for Mart Luik," Michal wrote. "Reminds me of Abdul Turay. And [IRL member Urmas] Reinsalu's call for a strong and cooperative opposition prior to the elections. Red roses from Kõlvart to his partner Luik is a nice gift to a partner in any case. The red on his face will last for the next four years." 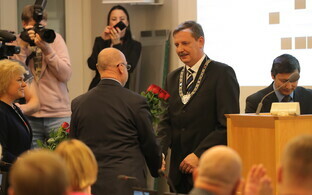 City council chairman and Center Party group chairman Mihhail Kõlvart said that the office of council chairman is a great honor and will grant him the best opportunity stand for the interests of city residents. 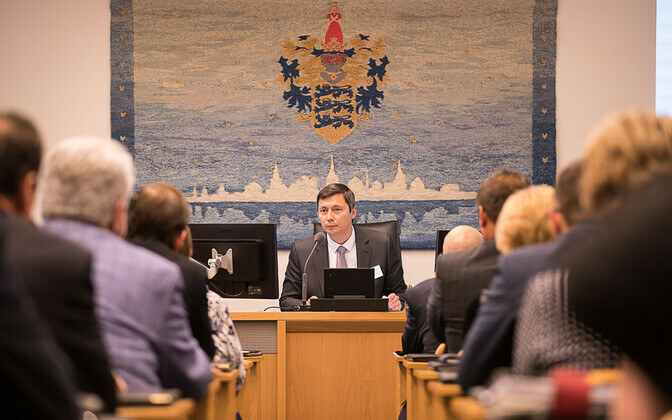 "I want to bring Tallinn City Council closer to the people, make our work here clearer to city residents and involve Tallinn residents more in the city council's work," he said. IRL itself sent a message following the city council meeting confirming that there could be no talk of any sort of deals. "There was no deal between opposition parties and there was no deal with the Center Party either," said IRL group chairwoman Riina Solman regarding Luik's election as the council's second deputy chairman. "We nominated our strong and capable candidate." 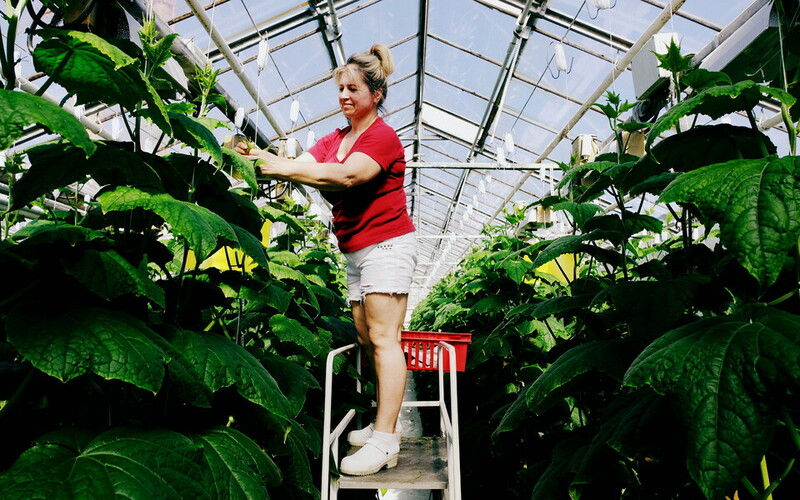 Luik noted as "essential" that all decisions affecting the capital city be substantially debated and approved by the city council, not "privately decided behind one party's closed doors." He also noted that it was IRL in particular that stressed that Tallinn must be rid of corruption and wastefulness, adding that the city council would work toward these goals in its work. The chairman of Tallinn City Council will earn a monthly wage of €5,288.40. The deputy chairmen's wages have not yet been revealed.